CN#42892 was built and delivered to American Airlines in 1947 as N90718 Flagship Ontario. 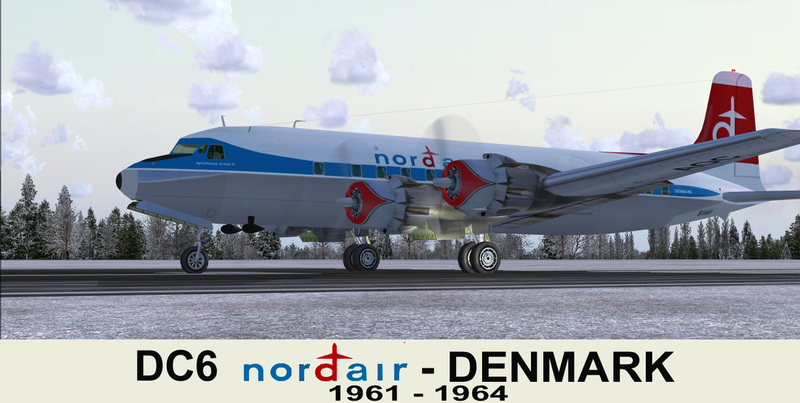 Aircraft aquired by Nordair Denmark in 1961 as OY-AOC "Nordlyset" and was retired in 1964. It went to serve other carriers and was eventually WFU and broken up in Miami, Florida in 1977.